Unemployment is at its lowest point in nearly two decades. Businesses are investing. Household spending is on the rise. Clearly, the economy has wind in its sails, and that’s great news, right? Well, it depends. 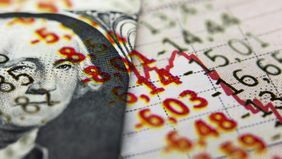 After the 2008 financial crisis, the Federal Reserve went on a massive bond-buying spree that pushed interest rates to historic lows and made it cheap to borrow money. In turn, businesses and individuals took out loans and pumped dollars back into the economy. A decade later, the economy has regained its sea legs and the Fed is aiming to roll back its accommodative policies. In other words, be prepared for rising interest rates. When interest rates rise, people carrying balances of variable-rate debt — namely, credit card debt — could see their monthly bills rise. On the other hand, diligent savers are finally keeping pace with inflation after seeing their cash spend a decade adrift in the doldrums. 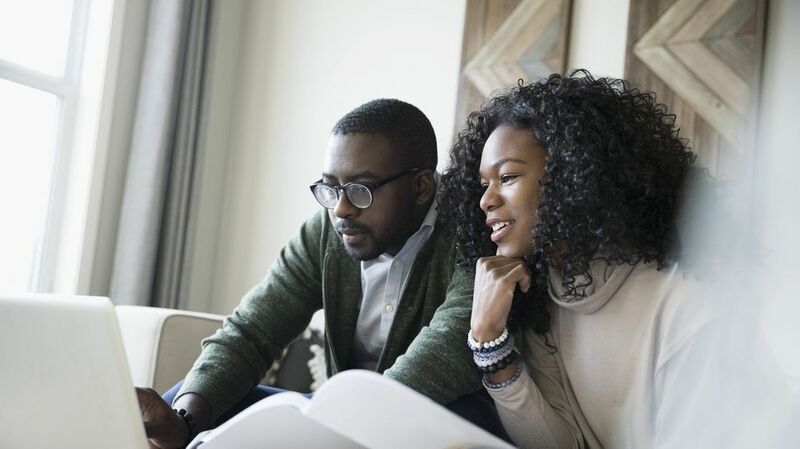 Whether you’re a net borrower or a saver, one thing is true: When interest rates are dancing, it may be time to make some moves of your own. Interest rates on consumer debt (personal loans, credit card debt, auto loans) are largely tied to the prime rate, or the interest banks charge their most credit-worthy customers. Typically, the prime rate rises immediately after the Fed announces a rate hike, and that ripples into all consumer debt that’s indexed to the prime rate. It’s widely anticipated that the Fed will raise rates several times between now and through 2019, and the pace of increases could accelerate if the economy or inflation runs hotter than forecast. In other words, it’s going to get more expensive to borrow money. Roughly speaking, every time the Fed raises rates a quarter-point, you can expect to pay an additional $2.50 on every $1,000 you carry in variable-rate debt. So, let’s take the average American’s credit card balance — $6,354 according to Experian’s annual study — and crunch some numbers. If the fed increases its rate 0.25 percent, it’ll cost an additional $15.89 in annual interest on that $6,354 balance (in addition to the interest you’re already paying). A full percentage point increase would raise the annual interest tab by more than $63. 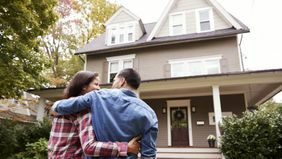 For a $200,000 adjustable rate mortgage, a one-quarter point increase could mean an additional $500 in annual interest. If rates go up a full percent, you could be paying an additional $2,000 each year. The economy has regained its sea legs and the Fed is aiming to roll back its accommodative policies. That means today is a good time to examine the amount of debt you’re carrying on credit cards, as well as the annual percentage rate each card charges. Consider throwing additional money at card balances with the highest interest rates — wiping out the balance would be even better. 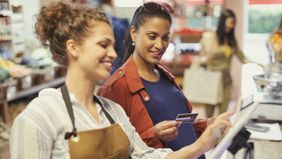 You might also consider transferring balances over to another card provider that offers a 0 percent introductory rate (be forewarned, opening a new account could ding your credit score and that interest reprieve won’t last forever). If you’re considering buying a home, check out a fixed-rate mortgage to lock in your interest for the term of the loan. You can also refinance an adjustable-rate mortgage to a fixed-rate version to ensure your monthly payments won’t grow in the coming years. The same strategy can be applied to variable-rate personal loans as well. If you have savings, the news is good. For years, you were essentially getting penalized for hanging on to cash. That’s because the prices we pay for goods grew at a higher annual rate than the interest earned on savings. Today, savers have more options to let their cash grow nearly risk-free and keep pace with inflation. Yes, the average savings account is still at a rock-bottom rate of 0.09 percent. However, a host of online banks are competing to offer the highest rate to customers. Today, you can find banks offering 1.5 to 1.75 percent interest on high-yield savings and money market accounts. And, given they are competing for your dollar, these banks tend to raise rates faster when the Fed increases its key rate. Over time, that small increase in annual interest really counts. If you put $20,000 into an account earning 0.09 percent interest, it would grow to $20,090 after 5 years. But put that $20,000 into an account earning 1.75 percent interest, and it’ll grow to $21,827 — a difference of nearly $1,800. If you don’t need to access a portion of your savings for at least a year, you can earn even more interest with CDs (certificates of deposit). Top 12-month CD rates now exceed 2 percent (you’ll earn more with a longer term), although various banks will require different minimum deposits. While you can generally withdraw interest earned on a CD at any time, you might pay a penalty if you remove the original deposit before the term ends. Whether you’re a saver or have some debts to pay, take a few moments to check out your accounts and nip variable-rate debt in the bud, or take some extra cash and let the magic of compounding interest do its work.